Don’t settle for less-than-ordinary when you can have extraordinary. 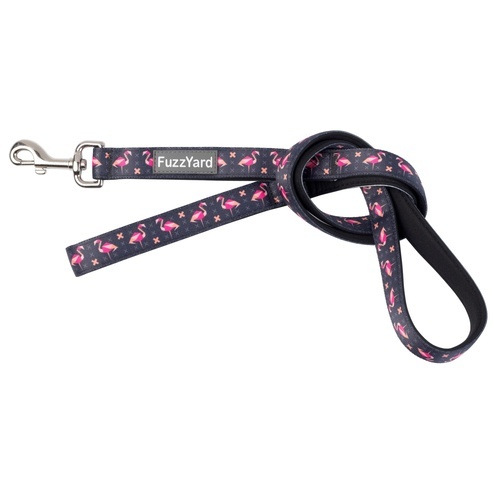 FuzzYard Collars and leads are constructed from strong, quick dry neoprene webbing, stainless steel and high-quality plastic that even the toughest chewers will find hard to destroy. 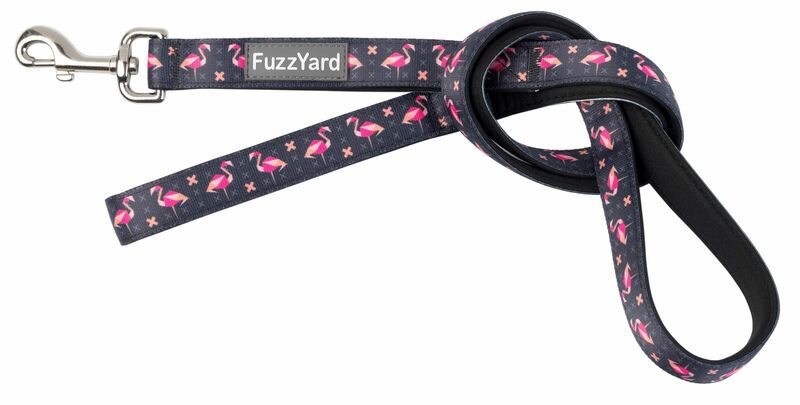 Fuzz Yard never settle for less than perfection, so why should your dog?